Reading is something that I tend to do every day albeit for a small percentage of my day, usually once I've gotten into bed, and usually not for too long as my eyes soon begin to feel very heavy, so it tends to take me quite some time to read a book. Never the less I thought I'd start to share with you some of the books I enjoy reading. 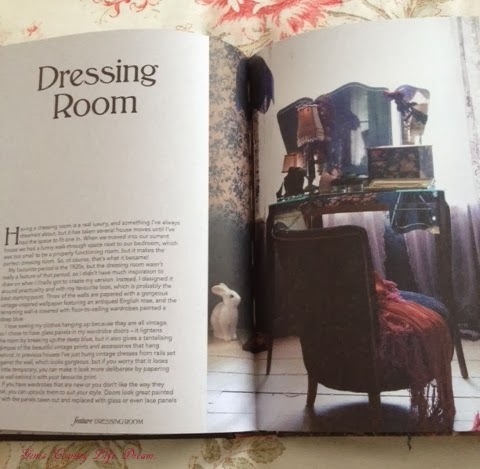 I'm hoping this will be something I can continue to do over time, obviously without giving away too much, I don't want to spoil anyone's fun by giving away all the best bits of a book. For Christmas this year myself and James received a fairly large number of books. 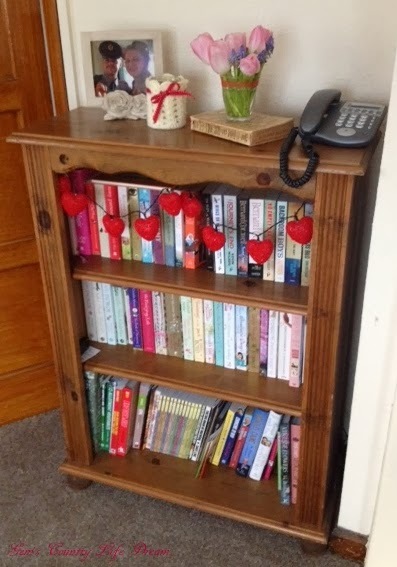 We both enjoy reading and since moving in together just over a year ago now, have begun to develop a collection of reference books, alongside our already growing collection of fiction books. So much so it has called for having to invest in a bookcase. 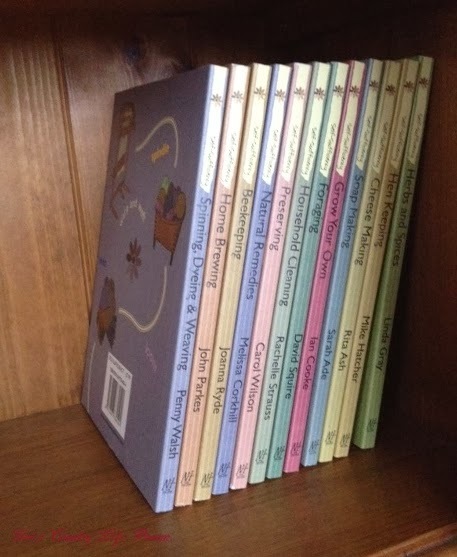 I'm going to kick start my book posts with some of the reference books that are currently residing in our bookcase. 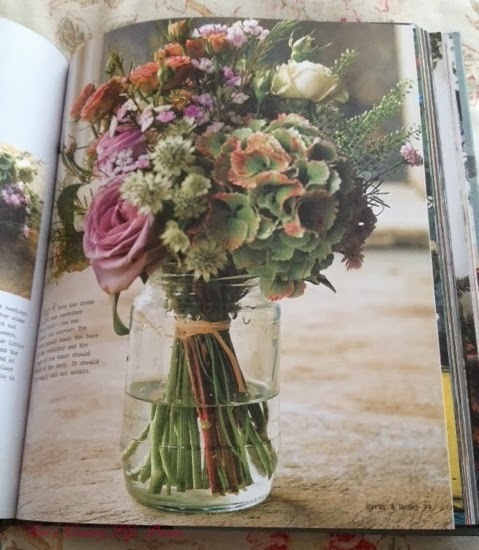 One of my favourite collection of books that we received as a joint present for Christmas were these self sufficiency beauts. They represent me and James so well and I'm sure will be used well over the years. I'd definitely recommend them to anyone who likes the idea of a thrifty or self sufficient lifestyle. 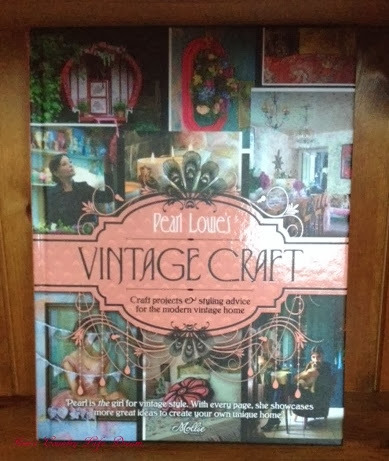 Another favourite, again received as a Christmas gift is this lovely book, Pearl Lowe's Vintage Craft. With a huge range of different crafts to try, to suit a range of abilities. 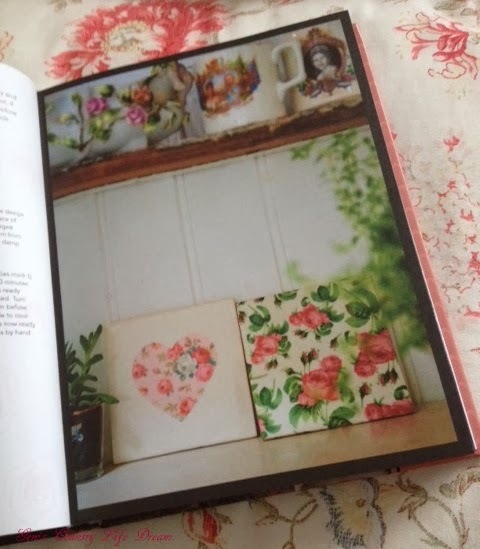 I love the choice of images and from time to time have happily sat just flicking through the pages admiring the pictures. 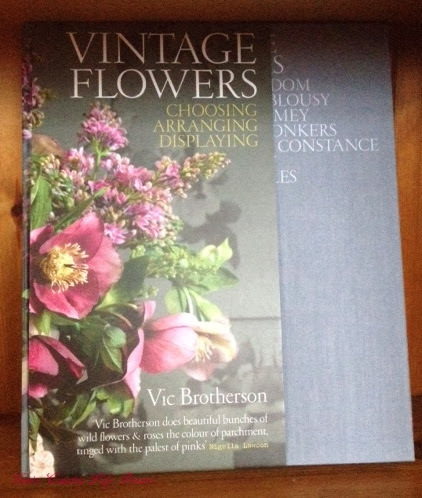 Lastly for today I have chosen to share this gorgeous book, Vintage Flowers by Vic Brotherson. One I bought for myself last summer. 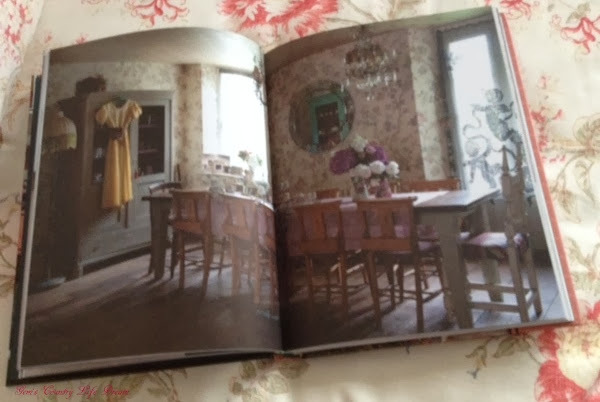 Definitely one to sit and admire the images, they are all just so beautiful. 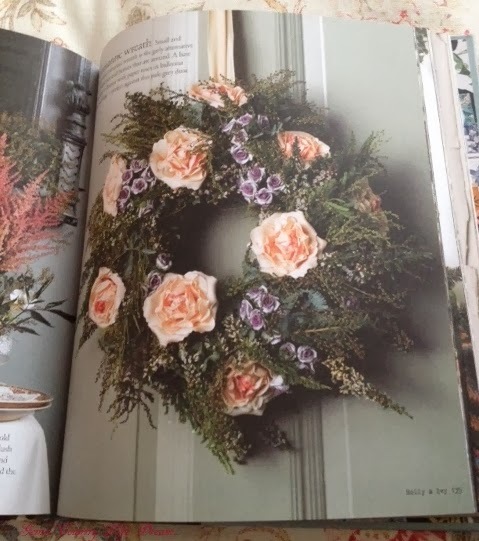 In actual fact, since looking at similar books on Amazon, I have spotted a Vintage Wedding Flowers book also by Vic Brotherson, it look's fantastic. Excuse me while I just skip over and pop it in my basket.